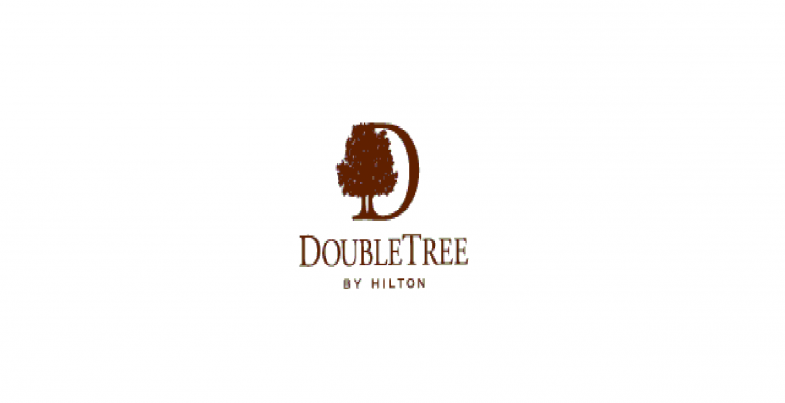 The fantastic Doubletree by Hilton Hotel in Strathclyde played host to The Big Quiz event that Team Challenge Company had the pleasure of providing for the delegates of Hilton and Livingwell Health club. The group was split into 20 plus teams over 20 tables and took to their seats to begin the night of great food, entertainment and the possibility of taking home the Team Challenge Company Winners’ Trophy! The night also saw much needed funds being raised by all the teams throughout the evening for the worthy St Andrews Hospice - a great local charity with great support from all at the staff and supporters of Hilton Strathclyde. After a very warm welcome from General Manager Ivar van Diepen to each and every guest, it was time for the Big Quiz night to begin with our classic Hit or Miss Ice breaker - game on! The teams heard a small snippet of a song, they then had to decide if it had been a number 1 hit or not. Players were knocked out of the rounds and asked to sit down if they answered incorrectly. The first round saw almost all of the Quackers knocked out and by the second round both the Pooh and Messy 9 were soon seated too! A few songs in and teams were taking away the points as winners of the Hit or Miss, but could these top teams keep up the pace? Then came round two where the teams were introduced to their first written answer round – Guess Who. During this round, photographs of some well-known (and some not so well known) famous faces in their youth appeared on the screen and the teams were asked to (quite literally) Guess Who. This round proved especially difficult for Team 8 Shades who only managed to get 1 correct answer out of a possible 10! However, Team Pooh was not far behind, even though they read Hello Magazine cover to cover! Time to brush up on your pop culture knowledge, teams! Guess the landmark was up next and challenged many at the tables, apart from the most well travelled- clearly the best Thomas Cook customers! A wonderful buffet followed courtesy of Hilton Strathclyde... And we thought you were all fitness fanatics! But yes, the food was DEEElicious! Moving on to General Knowledge, the teams were put to the test – and what a test it was – with our highest points awarded going to Team Sputnik. Team Pooh finally stepped up in The Hits at Hilton Round. This was a who’s who from table 11, famous facts and should be general knowledge about Hilton Strathclyde and the Living well gym – yes there are 11 running machines and 111 bedrooms! Table 11 seemed to know their stuff here as they managed to be the first to answer the most questions correctly - we wonder why?! Our Question of Sports round saw 15 teams get 50 or more points of a possible 100 – at least everyone was as good (or as bad) as each other! Some teams played their joker perfectly, obviously hoping for some big last minute points to secure them top spot. But who had bagged last place? With all the rounds complete, it was time to tally up the scores and present the Team Challenge Company Winners’ Trophy and, of course, the Losers’ Wooden Spoon... taking home the Losers’ Wooden Spoon and in last place was 4 Bare Ladies. So our First Place winners and taking home the Team Challenge Company Winners’ Trophy with a huge 905 points was Team Sputnik – having never had a bad round all night! A huge well done to everyone taking part, raising such great funds for St Andrews Hospice and a massive thank you to Lyndsay for organising the night and for putting in such a great effort to make the Big Quiz evening such a big success. Our team had a fantastic night working with you all and hope you enjoyed it too. We look forward to working with you all again in the future! Great night with all at the Doubletree Hilton in Strathclyde! Lot's of laughs and fun competition, all for a great cause! We hope to work with you again soon!